Shooting and editing video is easy, right? After all, everyone is doing it, plans on doing it, or wants to do it. So what’s the problem? Why are there so many poor videos out there? YouTube, GoogleVideo, Liveleak, and other websites have loads of them. You’ll find them on DVDs, and even on some television broadcasts. Why is this happening? Because basic rules of editing are often violated or ignored altogether. True, art has no “rules” yet there are some basic practices to which viewers have become accustomed and even expect. 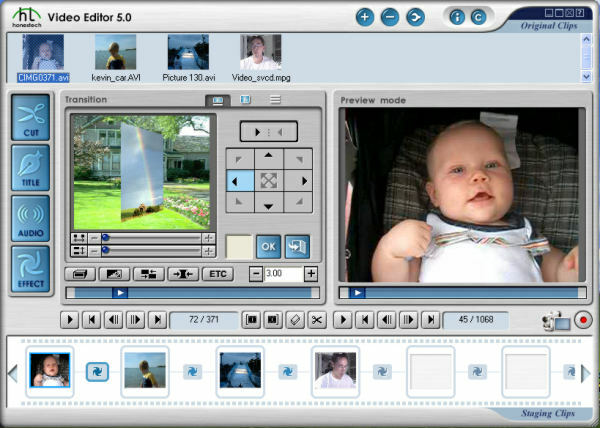 Following these small tips will help you to make better DVD’s and web video. You’ll note that the first few tips are related to camera work and not the computer/editing aspect of the project. Great video begins before you get it into your computer. Great editing is much easier with good camera work. When you’re shooting your video, be peripherally aware of how you’ll be editing the story. This can be difficult with family/vacation videos etc, but shooting with some idea of how you want to tell the story will help. For example, you might consider starting each shot by tilting down from the sky, and finishing each shot tilting up towards the sky. Perhaps there is an element in the shot to the left or right that could be panned to/from at the beginning of each shot, or perhaps even the panning itself can be incorporated as part of a transitional element. This technique like any other, may be over used if there are several scenes to be cut, so think about how many scenes you may be shooting. If it’s a lengthy vacation video, you won’t want to be panning to the sky every couple of minutes for half an hour. Also for family/vacation type footage, be aware of changing the camera position or angle. Move yourself around every minute or two. Go from a wide angle to a tighter shot. This will provide more flexibility when editing. One error many shooters make improperly is to begin shooting when they press the “Record” button. Do your best to get at least five seconds of pre-roll and five seconds of post roll. Not only will this provide some “head/tails” for the editing process, but it also might mean you catch some blooper or other fun content. Also, it gives your tape time to wind around the head so you’re not clipping off part of the action. If you’re in one of those “WHERE IS MY PICTURE/CAMERA?? ?” (WIMP) situations, start the camera rolling before you remove the lens cap or start pointing the camera. Just get it rolling and worry about everything else later. Nothing is more difficult to watch or edit as jerky, zoomy footage. Nothing screams “AMATEUR” more loudly than jerky or zoomy footage. Use the zoom quickly or not at all when the camera is recording. Try to avoid holding the camera at eye level; this is where the small LCD monitor panels are very useful, but be aware that using the LCD monitor also means faster battery drainage. Try to hold the camera steady at chest level, digging elbows into your sides, forming a crude tripod with hands on camera and elbows against the body. Monopods or tripods make shooting with stability easier, but also makes for a less portable shooting solution when shooting those quick moments. When you do pan or zoom, be sure to hold on the subject for at least a few seconds. For example, if you are zooming in or panning on a tree to show a bird’s nest in the tree, make sure you hold on the nest before panning/zooming away. Audio is usually forgotten in the heat of the moment, and in those “WIMP? !” moments, that’s OK. But in situations where you’re calling the shot, audio is much more important than the picture. Viewers can forgive and even not notice poor framing, exposure, or even focus if the audio is good. Audiences “see” differently when good audio is present, and by the same rule, see differently when audio is poor. If it’s a challenge to hear what’s taking place, the senses attempt to process the audio as best as possible. We’re predominantly aural animals, so do what you can to have great audio. That might mean a better microphone on your camera or subject, or even going as far as acquiring an inexpensive wireless to allow for roving camera while keeping audio sources in one location. If you’re doing an interview, prior to hitting the Record button you might want to ask your subject to speak up, particularly if you’re using an on-camera mic. If your voice will be heard on the recording too, consider speaking less loudly than you might normally speak, because you’re closer to the camera than your subject is. Use good judgment when choosing music. Your favorite Nickelback tune probably won’t work well with that cut of your son or daughter hitting a home run. When possible, shoot the same scene twice from two different angles or focal lengths. Shoot wide and then get in close, taking one high shot and then one low shot, or whatever other creative angles you might find. Get some “B-roll,” shots you can cut away to/from. For instance, you might shoot the winning field goal at the end of the game with a wide angle, but don’t be afraid of asking someone to kick the ball into the net again after the game, or better yet, shoot medium or close shots from time to time during the game. These can be used to prolong the moment, or provide more information. Label tapes. Label them by date, order, or Ovaltine Secret Code, but label those tapes. And when you capture those tapes, use the name of the tape as part of the capture folder. If you’re not using tape, such as with the newer AVCHD camcorders, then label a file folder with a unique name prior to transfer. You might even consider putting a text file in the folder describing the contents, as this will help you in the sorting of tapes. 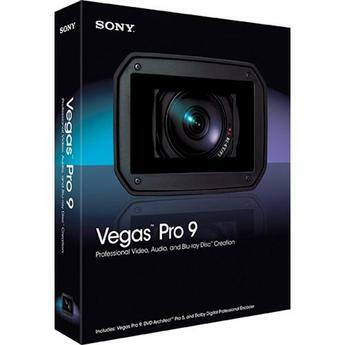 Some NLE’s such as Sony Vegas (professional version) offer searchable media managers that will help locate a specific file when you need to find it quickly. At the end of the day, if the file isn’t labeled, it doesn’t exist in the digital sense. Computers are for making life easier; help the computer do its job by labeling that information. Use graphics, title cards, or still photos to illustrate a shot or to cover a difficult edit point. Title cards or graphics can also be used to stretch a scene where the camera might not have been pointed at the subject just yet, or was turned away too quickly. They also come in handy during a focus or exposure shift due to auto settings on the camera. Cutting to a graphic or title card also provides a way to literally tell the audience what they’re going to see, are seeing, or have just seen if the video wasn’t completely compelling. “Will Johnny make the goal?” or “What Happens Next?” are two examples of title cards. These worked for years in the era of silent film, and can still be used to good advantage. If you’re telling a story, cut out everything that isn’t related to the story. I recommend considering the audio first, so that the audio has a good rhythm and flow, and the picture will generally follow as a result. If the picture doesn’t follow, then B-roll, graphics, or title cards can be used to help carry the story along as long as the audio is in good rhythm. B-roll and graphics are good for transitional elements as well. 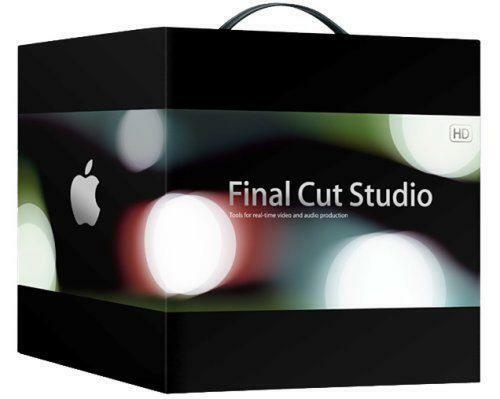 Every video editing package comes with at least a hundred transitions. That doesn’t mean each one needs to be used. In fact, 95% of them shouldn’t be used. Fly-away cubes, bouncing balls, shatters, etc should all be relegated to the deep dark corners where only the dust kitties play. There are instances where they may be considered tasteful, however rare they may be. Wipes and dissolves are very common for a reason; they’re not incredibly noticeable, and more importantly, they’re expected. Long dissolves are great for showing passage of time, flash transitions can be used to grab attention or create a transition to a flashback, wipes are great for going from location to location or from one distinct scene to another. 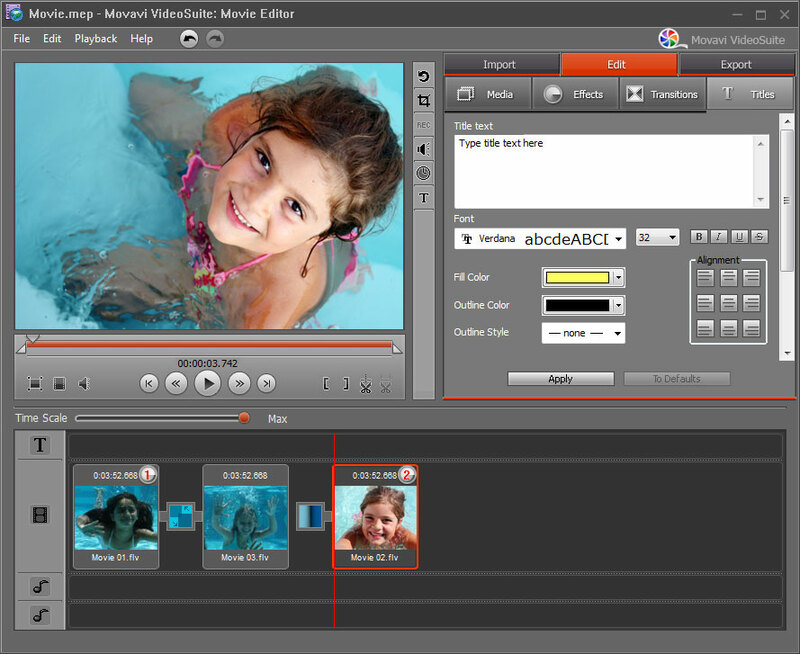 Just like great music has a rhythm you can dance to, good video editing has a rhythm that can be sensed by the audience. Learning to edit to a rhythm isn’t hard to learn, but it can be difficult to learn to do it well. Cutting to musical beats is a good way to get started. 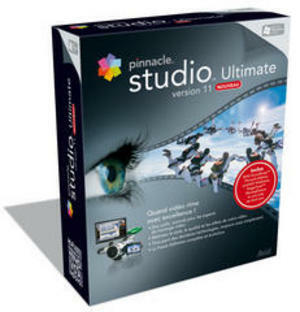 Tools like Ultimate S or StillMotion for Sony Vegas can also help in this learning curve. At the end of the day, editing is a series of cuts that remove parts of the story that don’t pertain to the clean, clear presentation of the story. Editing involves creating elements that help move the story along, whether they’re transitional, informational, directional, or clarifiers. Audio elements are cut so the story moves along and is clear and comprehensible. Just as you would cut out “uh, um, oh by the way. . . ” from your audio, think of the video cuts as being the removal of the video equivalent of “uh, um, oh by the way. . . ” Cut shaky footage, focus changes, just plain boring bit and any other shots that take away from your film. Finally, practice. Like anything else worth doing, it takes practice to be a good editor, learning the rhythm and flow of a good video production that compels the audience to watch through to the end. With this in mind, go shoot AND edit some great video! As always, ADR Productions will work with you on any project you feel is beyond your production skills.